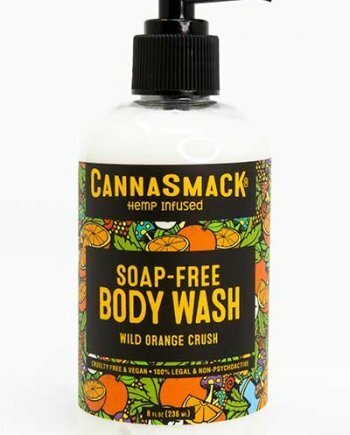 Boost your energy with CannaSmack Wild Orange Crush Hydrating Hemp Body Lotion featuring natural orange extracts that will energize your skin while Premium THC-FREE Hemp Seed Oil provides protection, hydration, & nourishment. 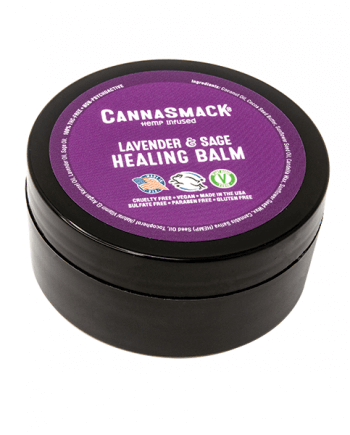 Directions: Apply daily for soft, supple, and vibrant skin. Reapply as needed. 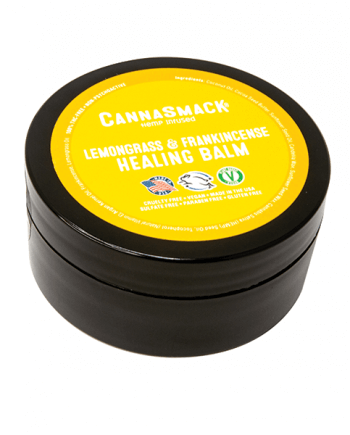 Ingredients: Water, Cetearyl Alcohol (and) Cetearyl Glucoside, Jojoba Esters, Cannabis Sativa (Hemp) Seed Oil, Orange Peel Oil, Phenoxyethanol (and) DMDH Hydantoin (and) Iodopropynil Butylcarbamate, Grapefruit Peel Oil, Triethanolamine, Carbomer, Xanthan Gum, Tetrasodium EDTA.